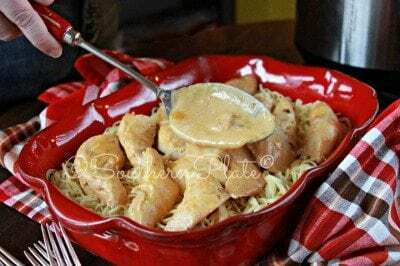 Slow Cooker Angel Chicken- Whatcha Crockin' Wednesday Week 2 - Recipes That Crock! 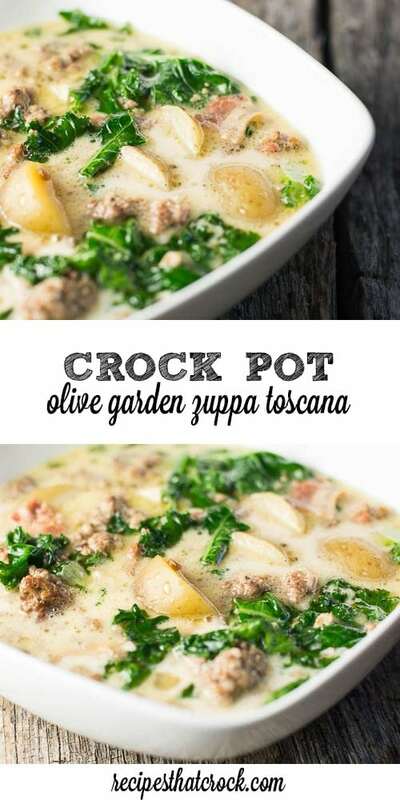 Are you looking for something delicious to throw into your crock pot? 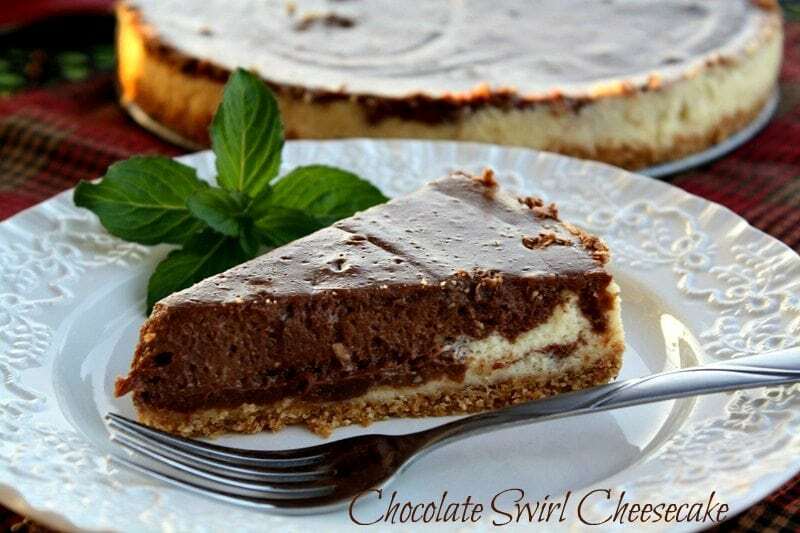 This week’s Whatcha Crockin’ Wednesday has everything from Slow Cooker Angel Chicken to a crock pot copy cat recipe of Olive Garden’s Zuppa Toscana soup, Crock Pot One-Pot Sloppy Joes, Slow Cooker Cheesy Ravioli Casserole, Beefy Stuffed Peppers, Bourbon Brown Sugar Pork Loin AND a Chocolate Swirl Cheesecake you can make in the crock pot! YUM! I am so stoked to share this week’s recipes with you! 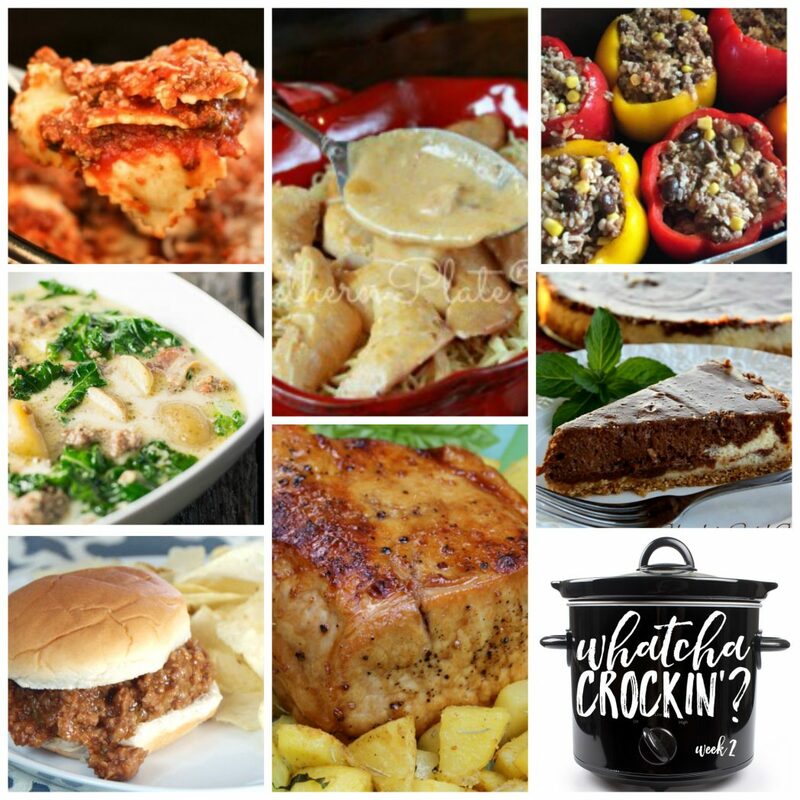 Leah, Liz and I are once again sharing some of our very best crock pot recipes AND featuring some of the recipes from last week’s link up that totally caught our eye. Everything looks SOOO good!! 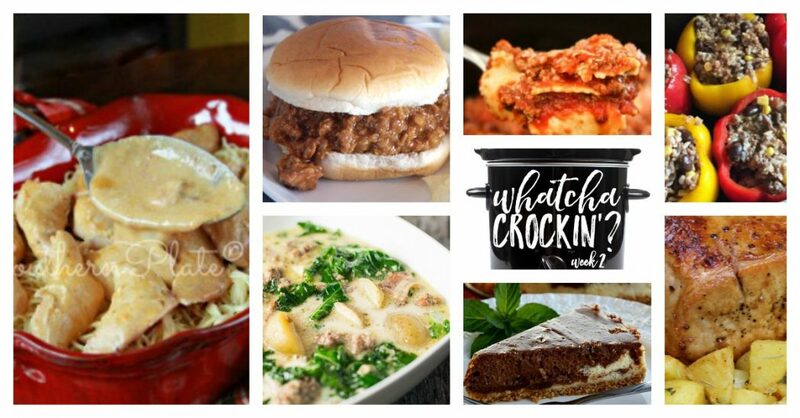 This week’s host recipes include: Crock Pot Olive Garden Zuppa Toscana Soup , Slow Cooker Ravioli Casserole and All -in-One Crock Pot Sloppy Joes ! Slow Cooker Cinnamon Rolls are a quick and easy recipe to serve at your next brunch! Gather up all your friends and serve them this delectable breakfast, mimosas, and bloody marys. 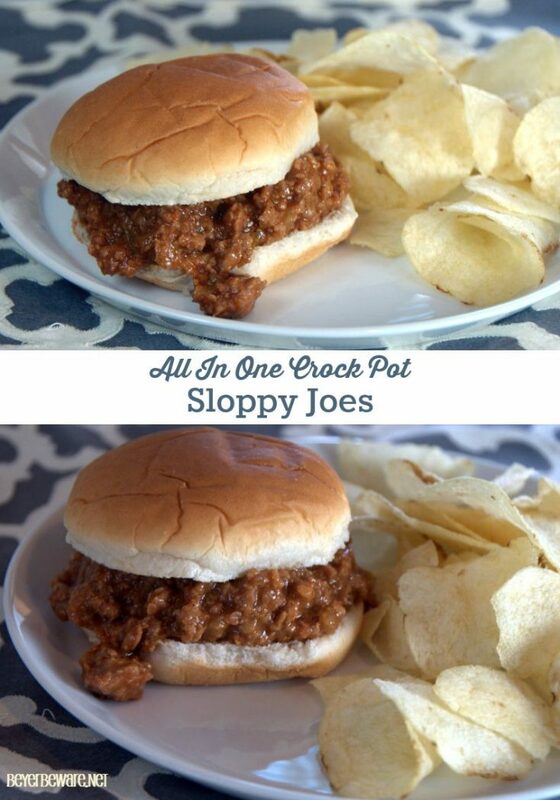 This is my kind of party, now I know where to go to plan my crockpot meals! 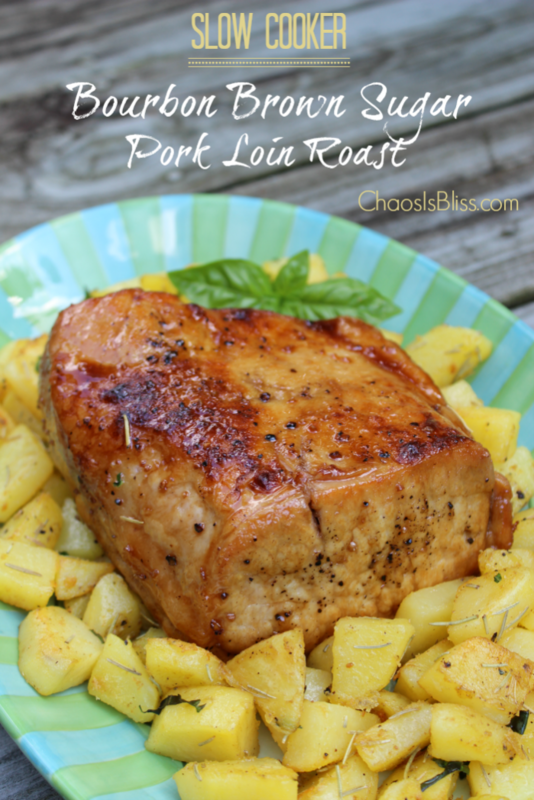 Thanks for including my Bourbon Brown Sugar Pork Loin Roast! Love being a part of your great party. Thanks much for hosting! Thank you for the shoutout to my Easy Stuffed Peppers! Love you ladies! Thanks again for hosting such a great party! Can’t wait to see what new recipes I want to make.